The society’s headquarters are situated in the Bert Dunkley building which has recently been refurbished. Moorers are required to undertake work parties throughout the year and at least one canal clearance duty aboard the narrow boat, Panther. Moorers are also expected to support the society whenever possible and purchase their Canals and River Trust boat Licence through the Society. This enables the Society to provide a secure environment, with all facilities, at a very competitive price. for further details and availability, or use the email addresses on the contact page. 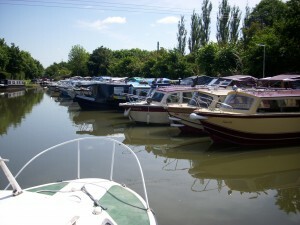 A mooring application form can be downloaded.